For centuries, the art and practice of yoga has been used to promote and create balanced energy within the practitioner’s body. Our Ban Sabai Yoga Retreats are custom designed and private. During the retreat, you will experience a wide range of benefits that will energize, balance and support your physical strength and flexibility. At our Chiang Mai yoga resort you will receive one-on-one training with a specialist who focuses all of their energy on you and only you. There are other yoga retreats in Chiang Mai but our resort is set away from the hustle and bustle of downtown Chiang Mai, just a short distance from the center. This means we can offer a peaceful and relaxing environment in which to focus your energy and get the most from your yoga sessions. At the same time we have a full spa service and a relaxing pool area along with a restaurant proud of its authentic Thai cuisine. 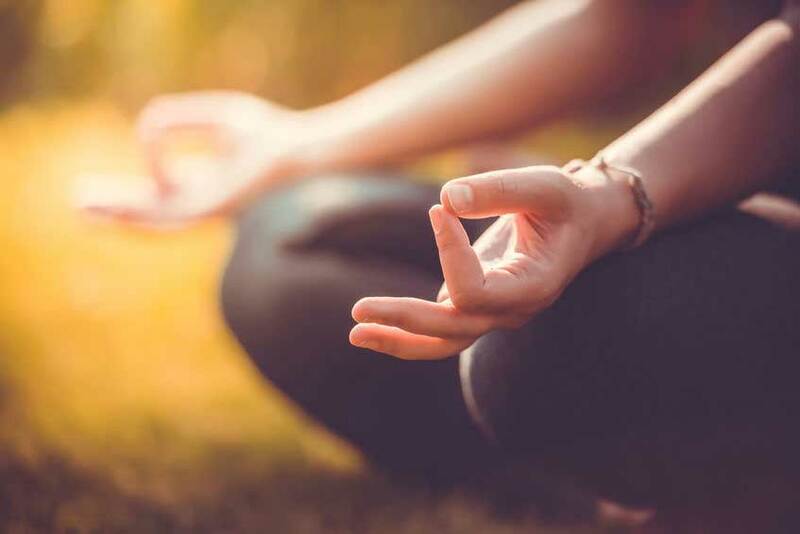 Our Yoga Retreats are ideal for people who wish to revitalize their body and recharge their energy while relaxing and distancing themselves from their regular daily routine. The retreats consist of yoga exercises, saunas, spa treatments, reflexology, juices, herbal teas and 3 individually tailored diet meals a day. We are sure that you will agree with us when we say that we are proud to be known as one of the leading yoga retreats in Chiang Mai. We have specially designed individual Yoga retreats lasting 4, 7 and 12 days. For a cost effective alternative you can join our 7 day group retreats. Please check the dates and details below. 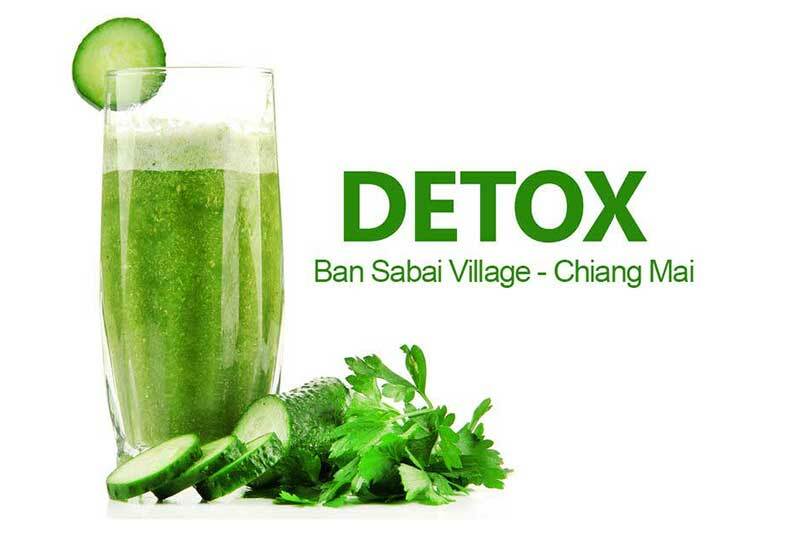 Find out more about the Ban Sabai Village programs by visiting our yoga retreat pages. Our individual yoga retreats can be selected for 4, 7 or 12 days. Prices for individual yoga retreats depend on types of room selected. These retreats can be booked online. Please follow these links for full details of individual yoga retreats.